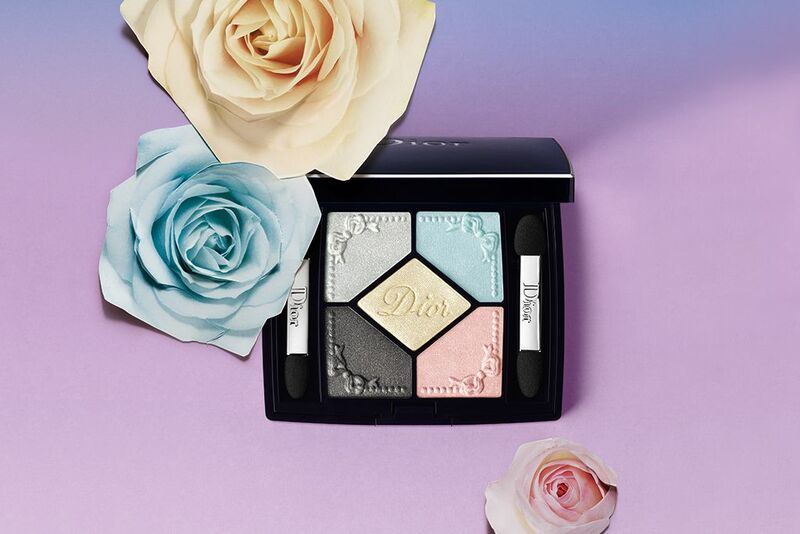 This Spring, Dior is nailing it with their Trianon Édition Collection. Available at Sephora now and coming to all counters on January 30, the new collection features a beauty rosy coral blush with a pretty and cute bow embossment and a limited edition 5 colour pastel eyeshadow palette. They're also bringing on the bright lips to prep for the summer and delicious floral hues for the nails. 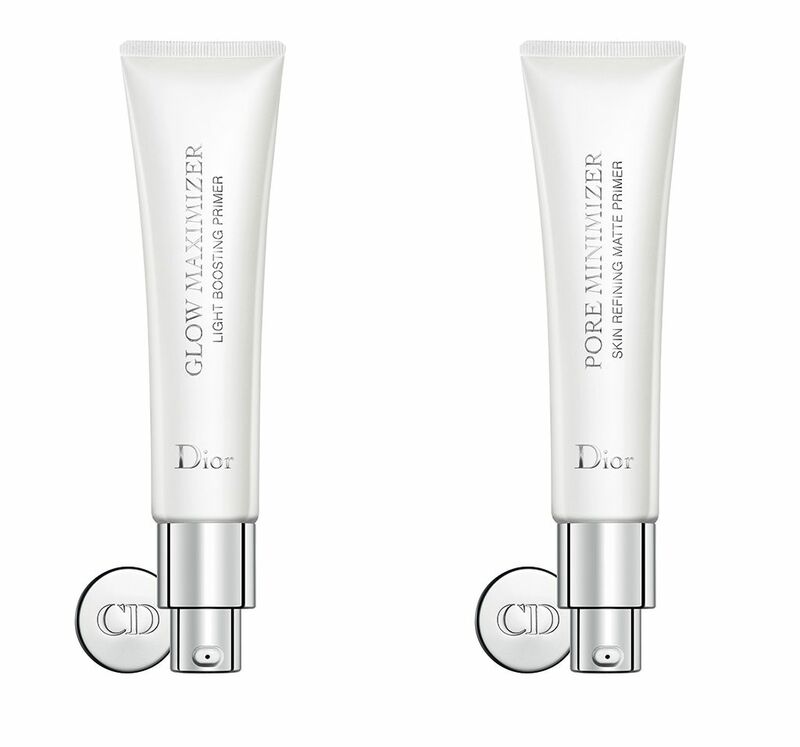 Not to mention a limited edition shade for a cult fave, Dior Lip Glow. 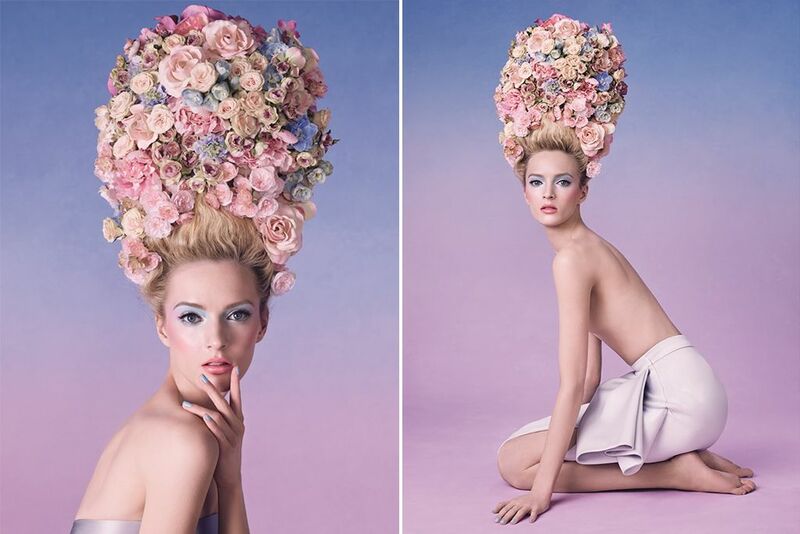 "This collection can be defined by its desire to divert Dior, disrupting and pushing it to a place where lyrical romanticism can be dangerous; there where the most beautiful rose garden seems poisonous," —Raf Simons, Creative Director of Christian Dior. 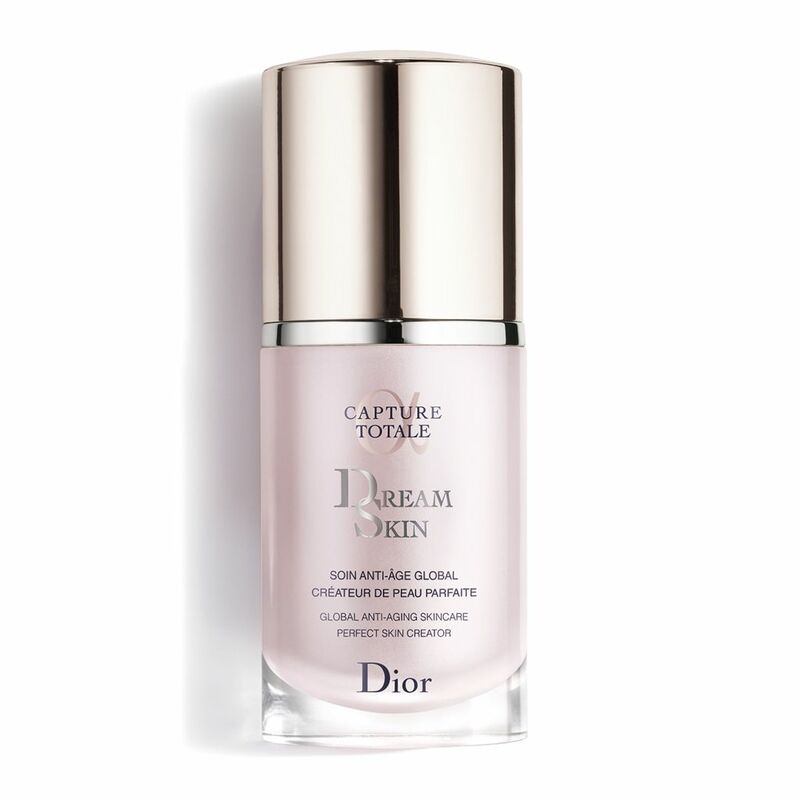 Also new this year is an addition to their Capture Totale line—Dior Capture Totale Dream Skin (CA $115 / US $110). 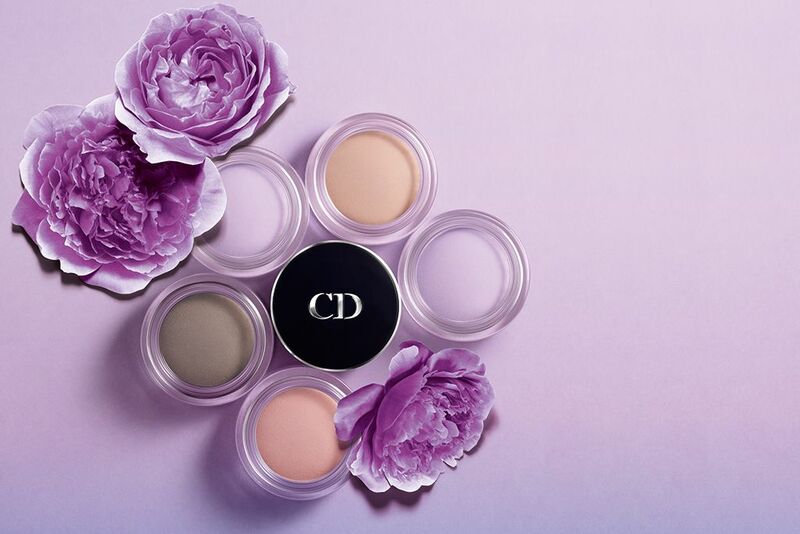 Dior says their scientists have spent over 1000 hours and conduct hundreds of trials to formulate this new treatment to achieve "an immediate ultra-natural finish for all skin types and tones while fighting against signs of aging". The expected results after regular use of Dream skin are firmer, plumper and smoother skin, as well as radiant and youthful glowing skin. 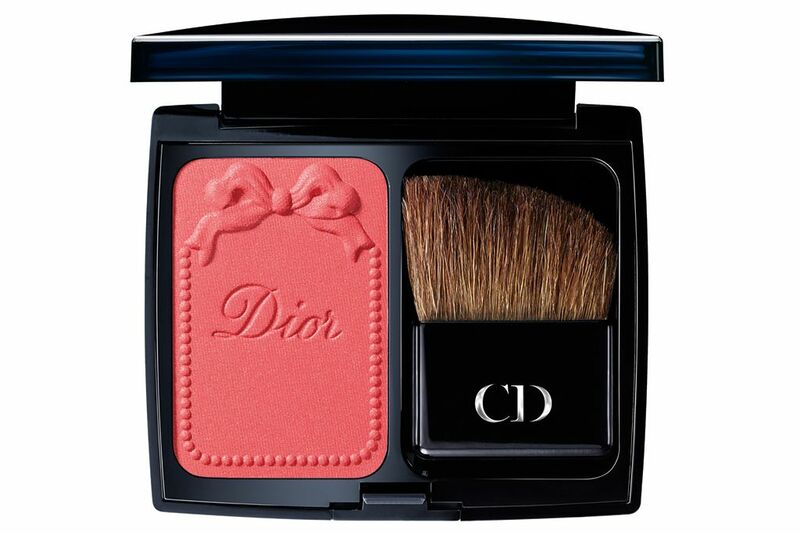 I have major soft spot for a beautiful blush, especially one with a bow embossment, so I deem that this blush would be a must check out item in the collection. 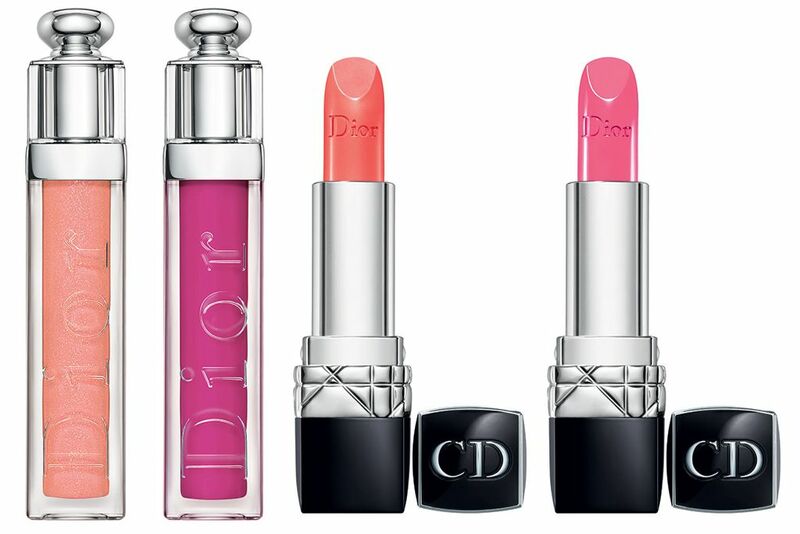 The Dior lip colours also look extra delicious, as always. I have used Dior makeup for a long time but have never actually tried their lipsticks and lip glosses... maybe I'm missing out. 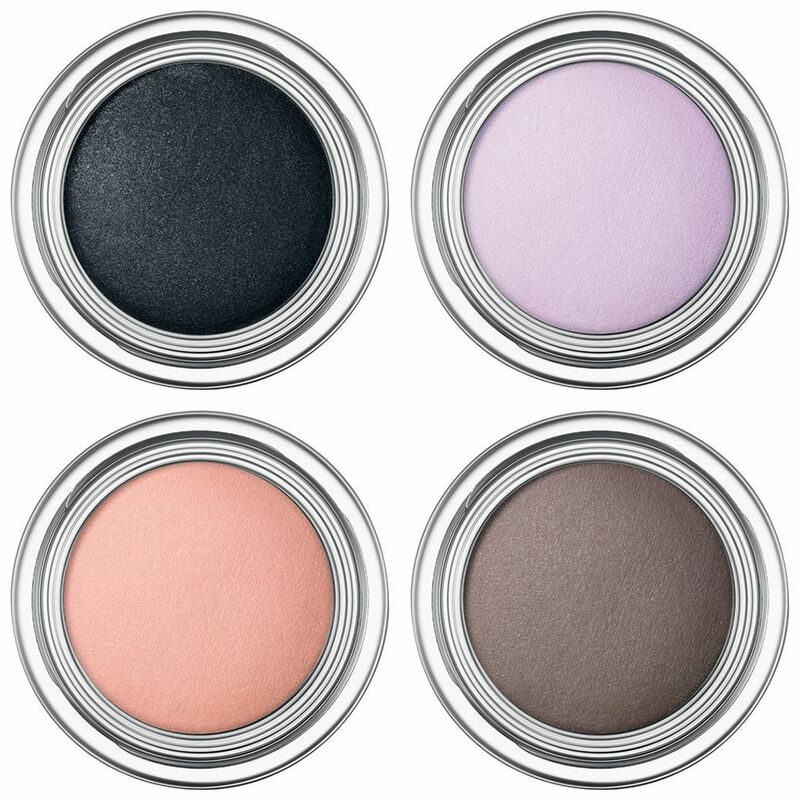 I'm also very curious about the Shimmering Matte Effect: How can it be shimmery and matte? I need to swatch. 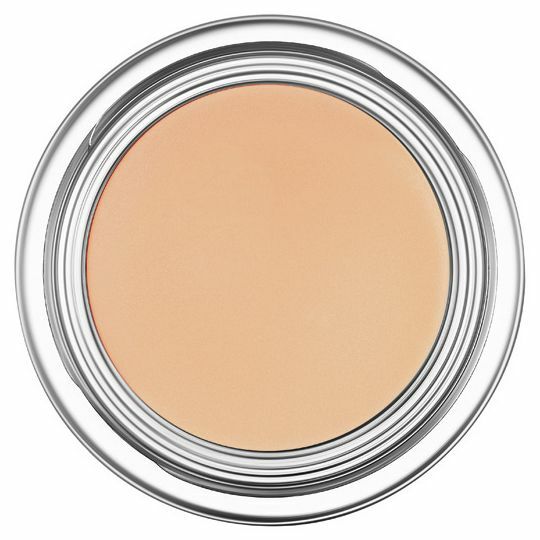 As for Capture Totale, it's an interesting idea because it claims to produce a homogenous colour that will blend with your skin and blurs imperfection after applied. I wonder if it's like BB or CC creams out there. What about you? 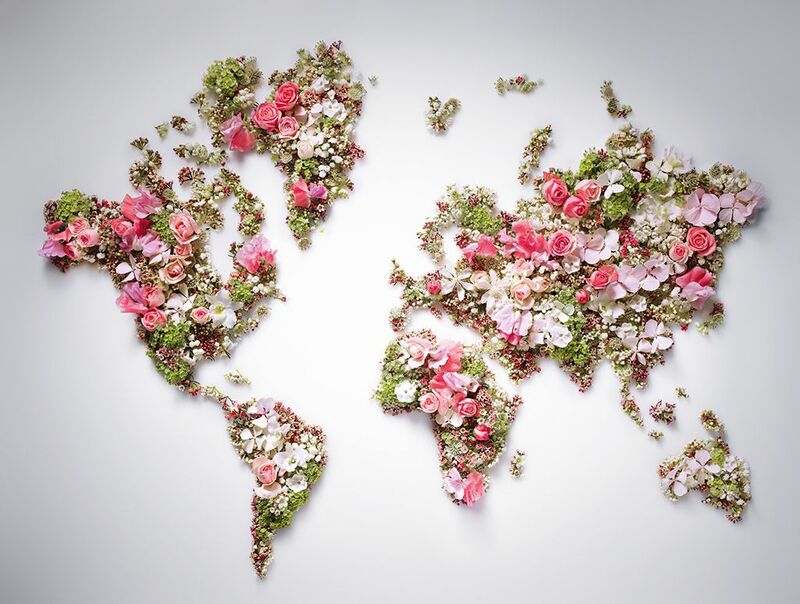 Which product from this collection intrigues you? That eyeshadow palette design is so adorable and cute!! 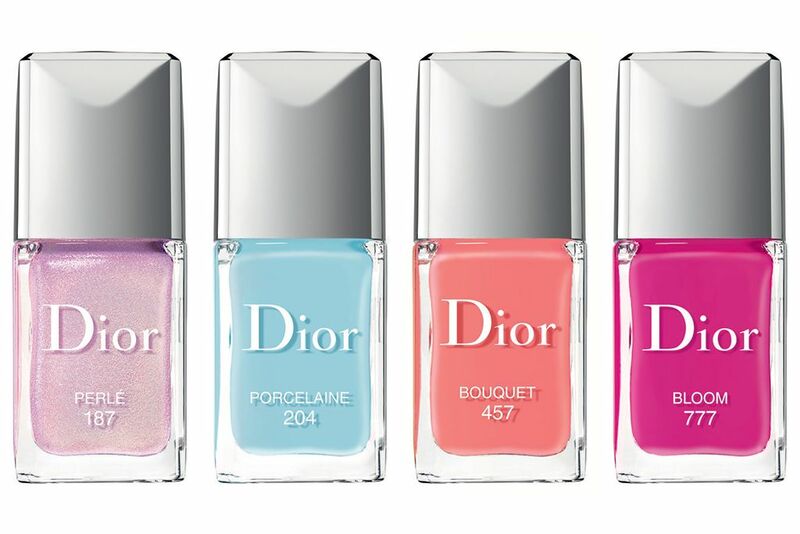 The nail polishes are soooooo pretty! 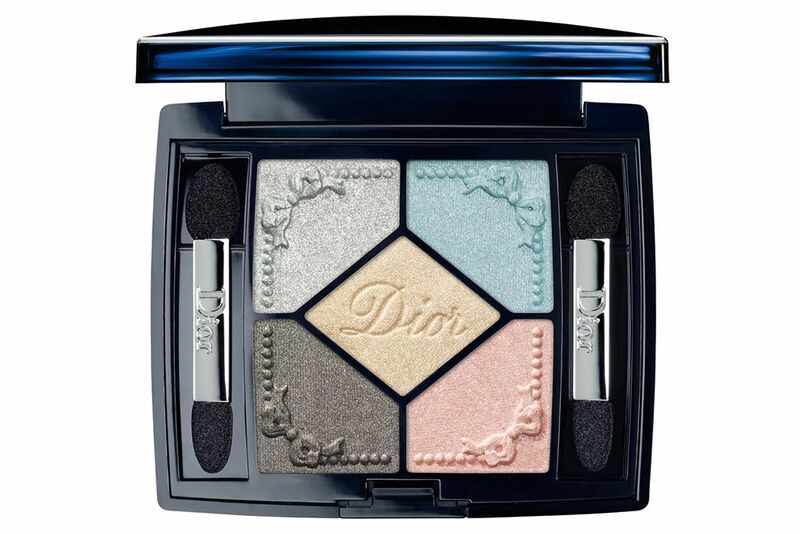 I love the pastel color of the eyeshadow pallete, it will defines the simplicity of the make up. Me neither! But I'm ready to step out my comfort zone and try these out! I have to say the Perle shade is pretty awesome!